Is your business doing enough to reduce its impact on the environment? However much we think we’re doing there’s always more we can do. A couple of years ago we became concerned about the one-use plastic situation with the pens we were using in the office. 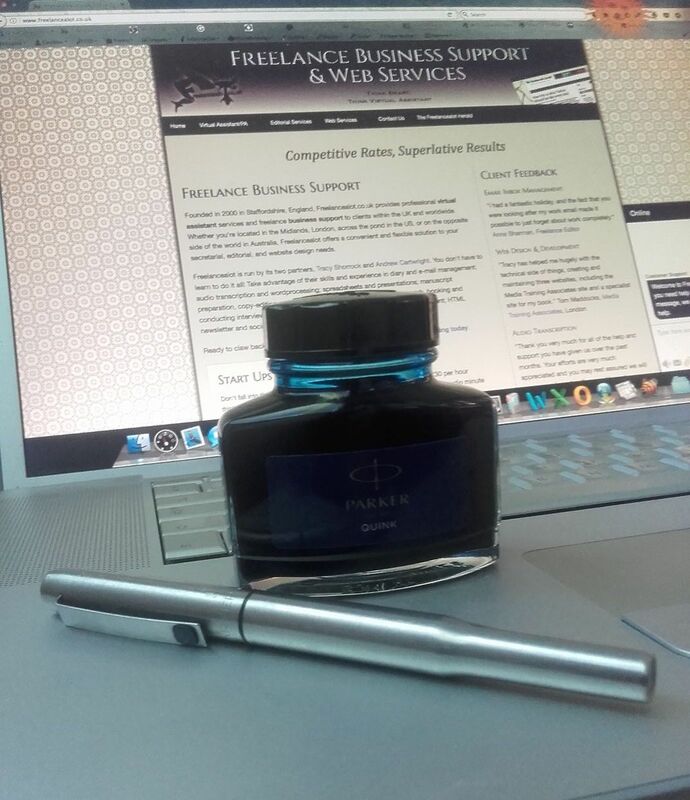 So here at Freelancealot we dug out our old-school fountain pens (‘proper pens’) and bought a glass bottle of ink. We tend towards the blue-black ink by Quink , but I am personally tempted by Waterman’s Tender Purple  (for obvious reasons). But what if you’re all about the printed word? 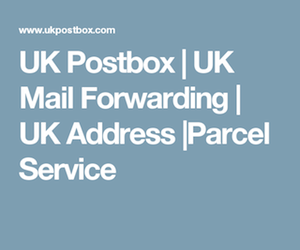 What if you need to print off multiple copies of correspondence and reports for meetings and conferences? “We’re already using recycled printer paper,” you cry “what else can we do?” Well, you could introduce ‘eco fonts’ to your money- and environment-saving arsenal. Eco fonts are cleverly designed to reduce the amount of ink required while keeping your message crystal clear. For example, Ryman Eco, a free font from retailer Ryman, uses an average of 33% less ink than standard fonts. There are most likely some ink-efficient fonts on your computer that will help reduce your ink costs right away. For example, the Garamond font is said to use 30% less ink than the ever-popular Times New Roman at the same point-size. Switching to Times New Roman from Arial, according to a test by Which?, can also help you save. In the test, Times New Roman produced 114 more pages than Arial for the same amount of ink. Looking for an eco sans-serif font, Century Gothic’s your man (or woman, if font’s have a gender … rabbit hole warning ). For larger organisations or for people who print a lot there is software that will add holes to your standard font before it gets to the printer. Ecofont provides a smart piece of software that helps you use less ink, in fact you could use up to 50% less ink without changing how or how much you print. So there we are; Eco fonts, use them.